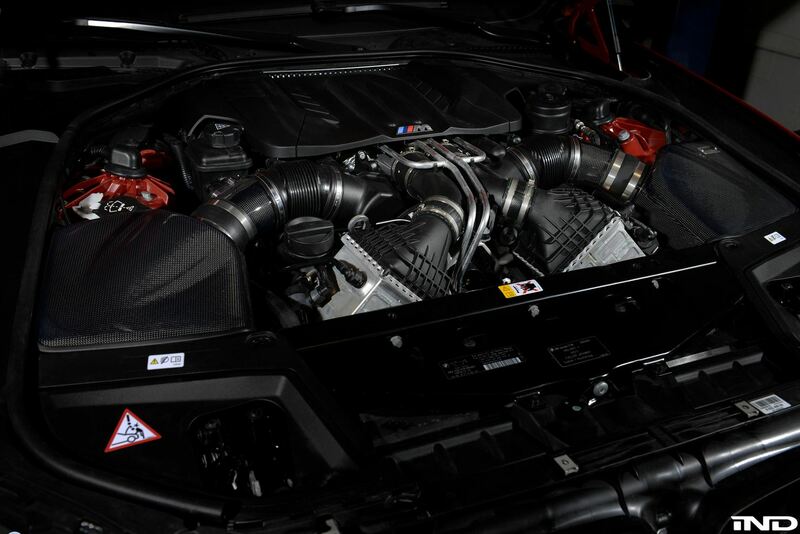 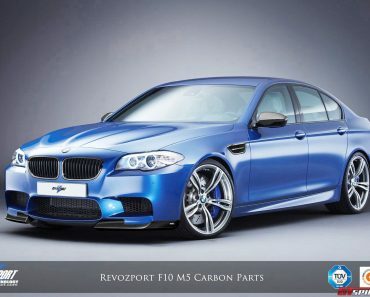 F10 BMW M5 is one of the favorite cars in the world. 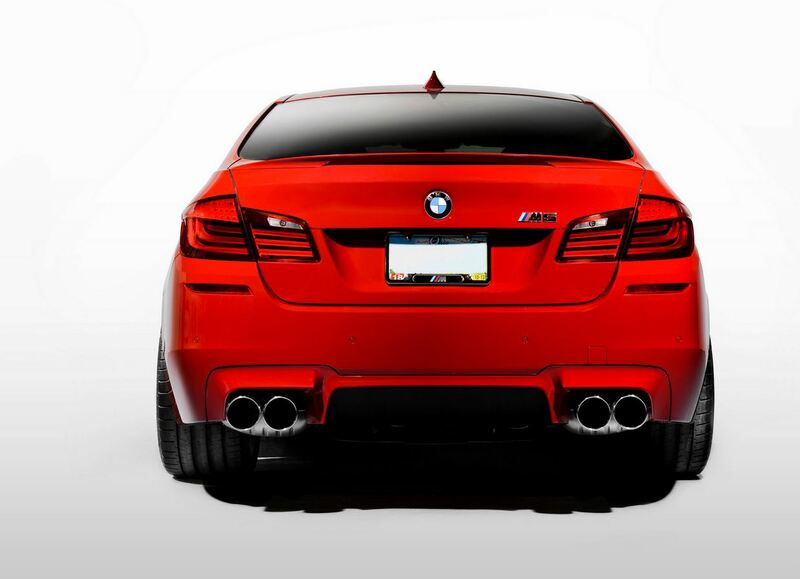 It has a lot of fans and many people dream on it. 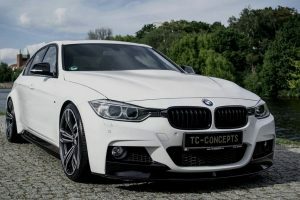 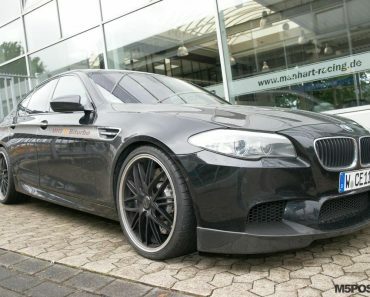 As one of the most popular cars, IND Distribution doesn’t forget about this F10 BMW M5 and modified it surprisingly nice. 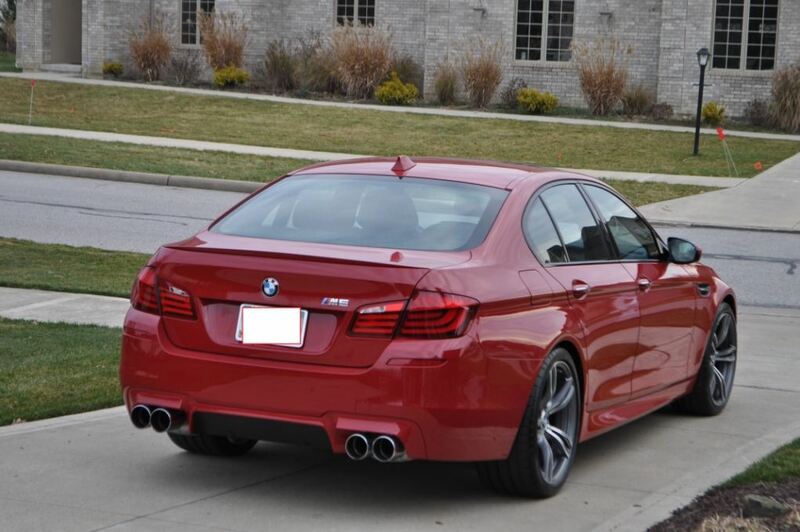 IND Distribution tuners wanted the color Imola Red which is a very nice one and they done the job. 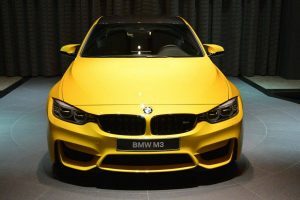 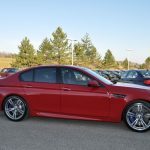 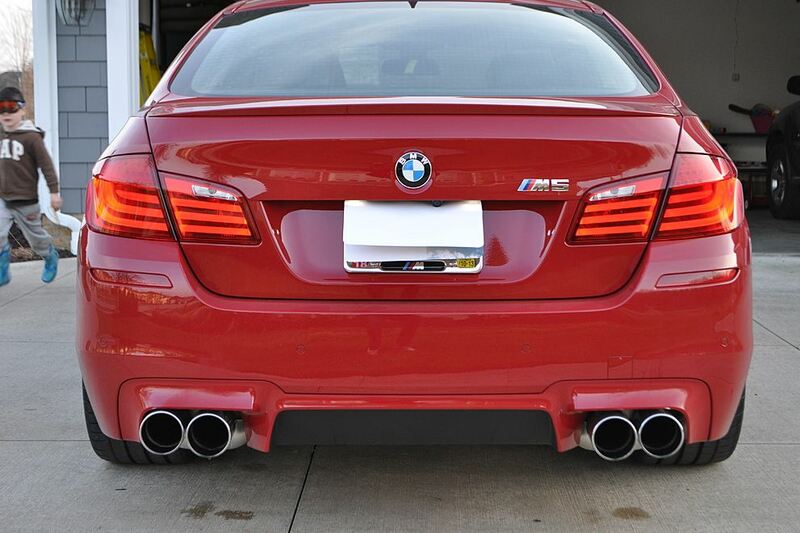 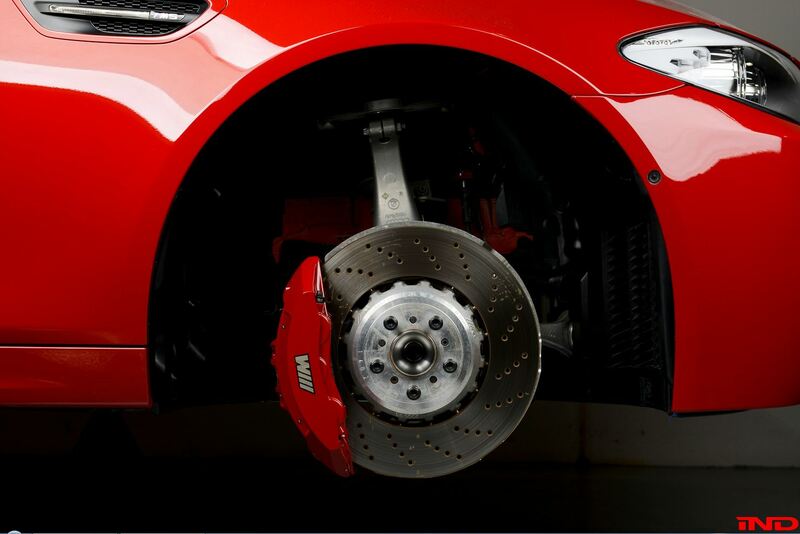 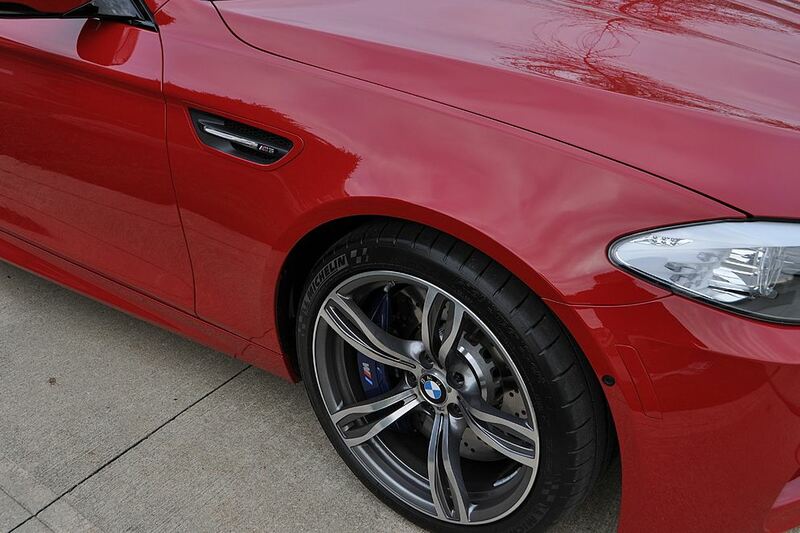 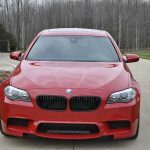 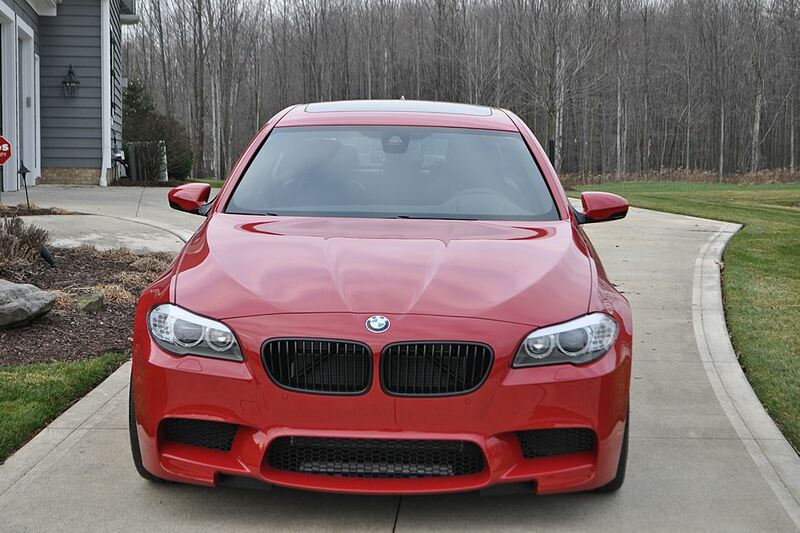 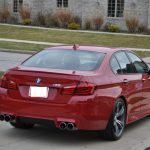 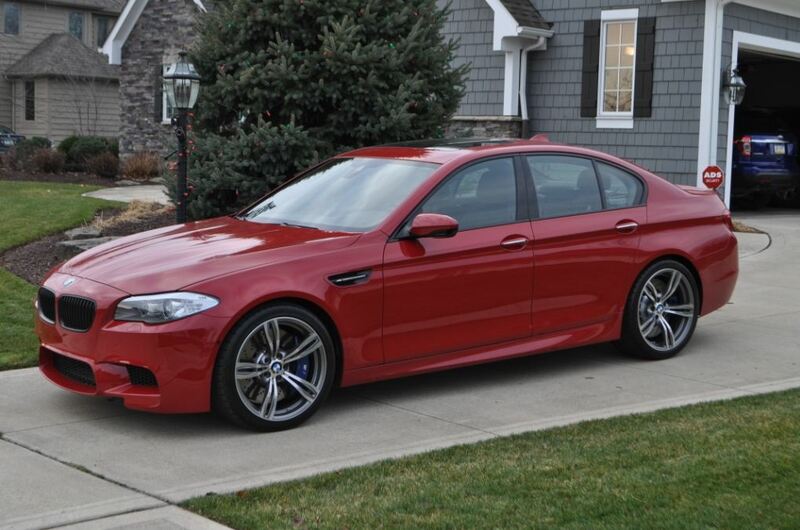 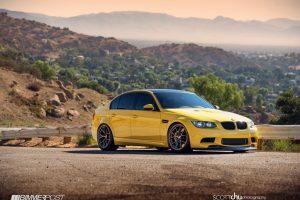 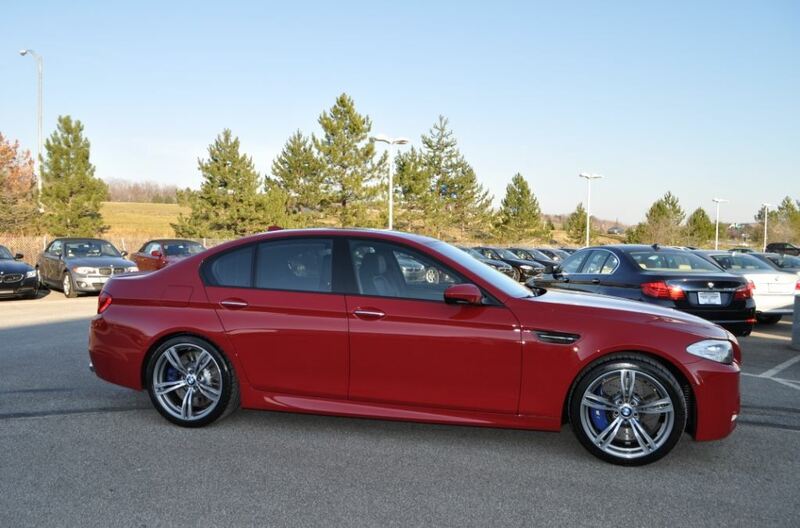 It’s a beautiful color, which combine well with the F10 BMW M5. 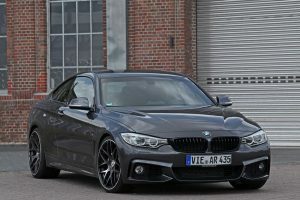 The interior is made of full black leather. 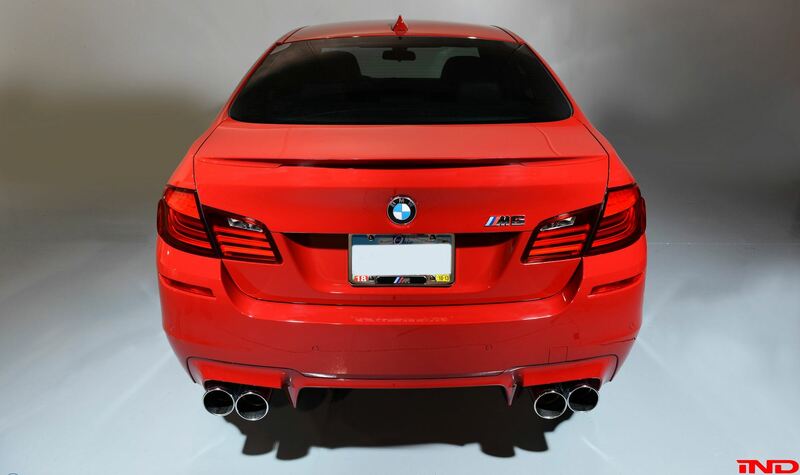 It also comes with black piano trims. 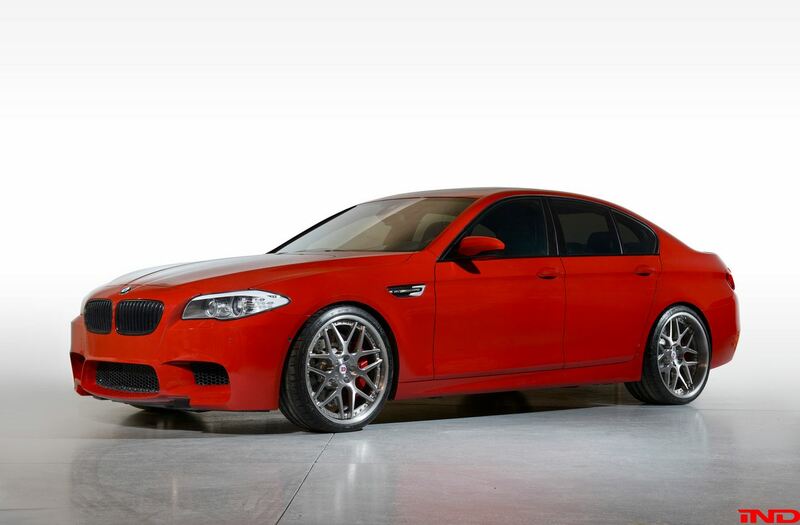 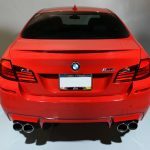 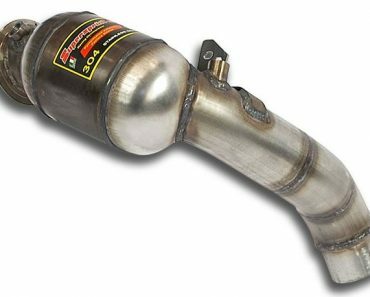 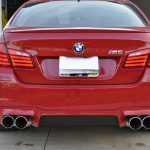 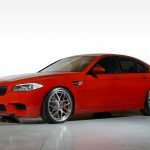 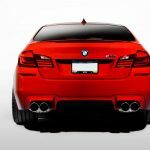 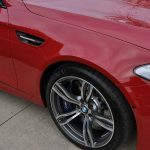 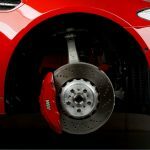 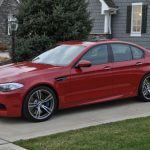 The exterior of F10 BMW M5 has several additions of IND such as Eisenmann Sport 4x102MM exhaust tips, a set of Eisenmann center pipes, a GruppeM intake, H&R brand new springs, 21″ HRE 940RL wheels and red brake calipers. 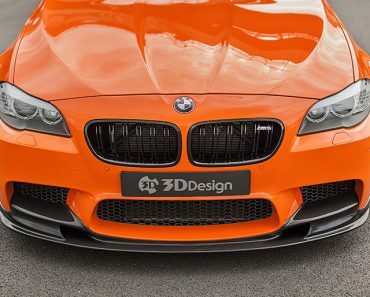 Also, the front bumper is modified and side indicators were deleted from it. 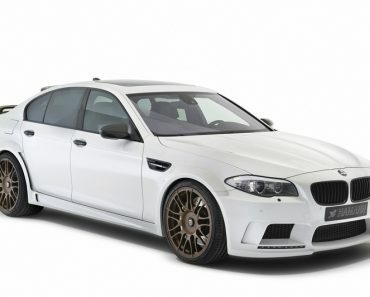 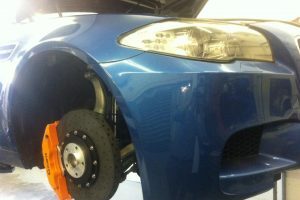 IND’s F10 BMW M5 tuning is a total success and it’s very appreciated by the people and not only by fans of BMW.